Han L. K., Takaku T., Li J., Kimura Y., and Okuda H., (1999). 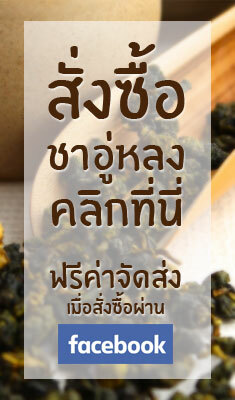 Anti-obesity action of oolong tea. International Journal of Obesity, 23: 98-105. Hara Y., Moriguchi S., Kusumoto A., Nakai M., Toyoda-Ono Y., and Segawa T. (2004). Suppressive effects of oolong tea polyphenol-enriched oolong tea on postprandial serum triglyceride elevation. Japanese Pharmacology and Therapeutics (in Japanese), 32: 335-342. Komatsu T., Nakamori M., Komatsu K., Hosoda K., Okamura M., Toyama K. et al. (2003). 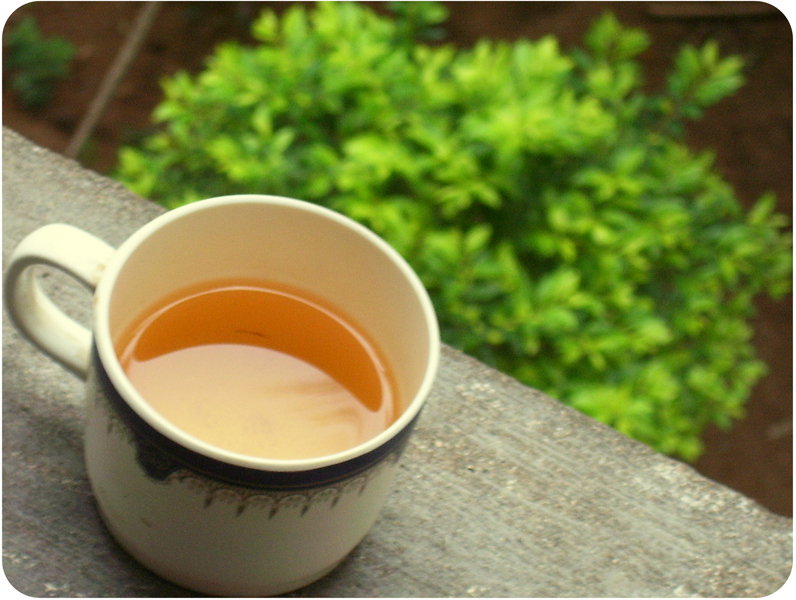 Oolong tea increases energy metabolism in Japanese females. Journal of Investigative Medicine, 50: 170-175. Maekawa T., Teramoto T., Nakamura J., Kitagawa Y., Shibata H., and Tsuchida T. (2011). Effect of Long-term Intake of “KURO-Oolong tea OTPP” on Body Fat Mass and Metabolic Syndrome Risk in Over weight Volunteers. Japanese Pharmacology and Therapeutics, 39 (10): 889-900. This entry was posted in สรรพคุณชาอู่หลง and tagged Oolong Tea polymerized-polyphenols, OTPP, OTPP อู่หลง, OTPPs, ottp, ชาอู่หลง, ชาเพื่อสุขภาพ, ประโยชน์ของชาอู่หลง, อู่หลง, อู่หลง OTPPs, โพลิฟีนอล, โอทีพีพี.